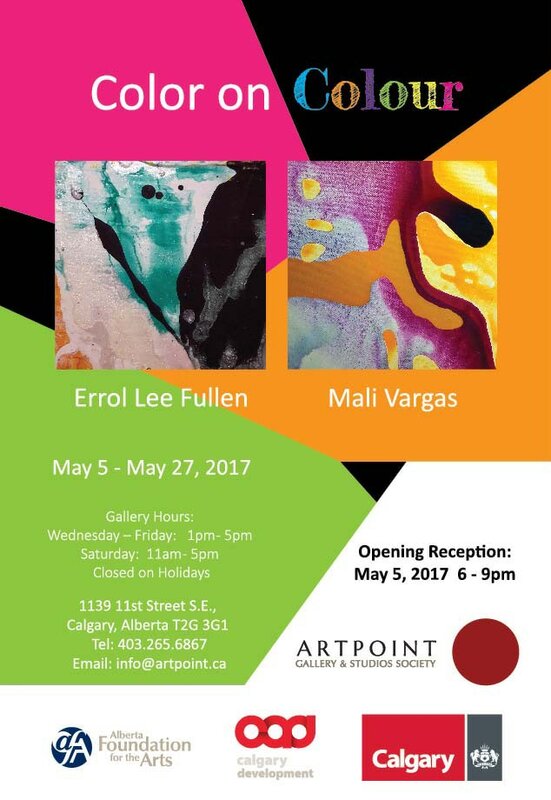 Visitors to this dynamic new exhibition of Calgary painters Mali Vargas and Errol Lee Fullen may be surprised to discover that although their work seemingly floats in the esoteric realm of Contemporary Colour Abstraction, it’s sources and inspiration are firmly rooted in the concrete facts of their everyday experience. Fullen’s plywood paintings find their origin in the very physical act of painting outdoors under extreme weather conditions whereas Vargas’ new canvases are inspired by her recent interests in physiology of neuroanatomy and the chemistry of fluid dynamics. Fluid Nature No.3 by Mali Vargas, BFA, SCA, ASA has been juried into "The Best of The Society of Canadian Artists Exhibition"
This juried exhibit features works by the Society of Canadian Artists (SCA), a national organization with membership across Canada. 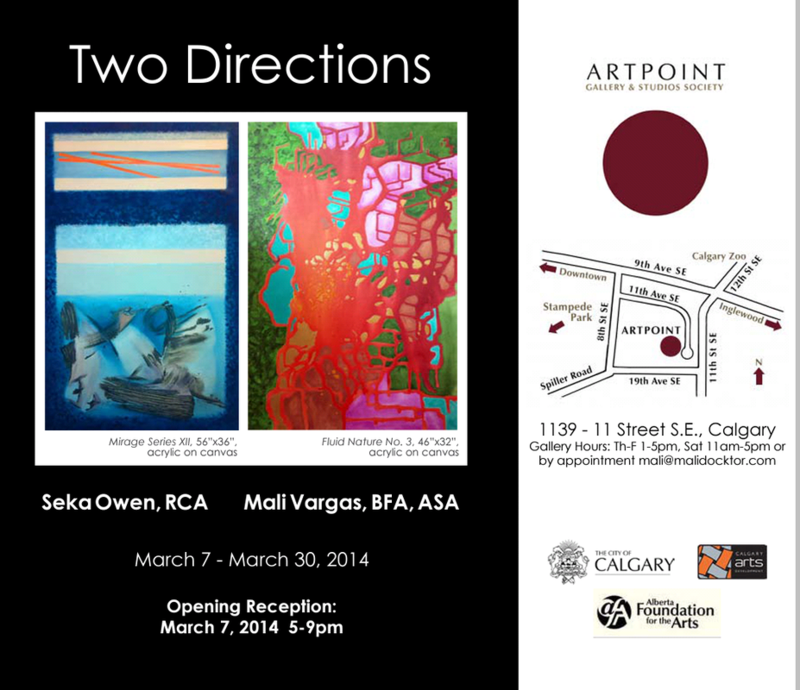 This exhibition features artwork in various media including watercolour, acrylic, oil and mixed media. Please join us on Sunday, July 27th from 2:00 to 4:00 pm, for the exhibit's opening reception. Mali Vargas will have artwork displayed at the Artist's Choice exhibit this year. I am very pleased to announce I have been successfully juried into the Society of Canadian Artists as an Elected Member. I am honored to be in the company of great Canadian Artists and I am grateful to be recognized as a peer. Please join me at the opening of The Road To.... a collaborative painting exhibit with artist Sarah Bing, BFA and guest curator Arlene Westen-Evans. The Road To.... explores the idea of road trips and how they are experienced and interpreted. It is an amalgamation of narrative and memory, of imagination and true experience. I was once again invited to take part in the Calyx Distinctive Arts sale that will take place this Saturday, November 5th in Edmonton's Pleasantview Community Hall. 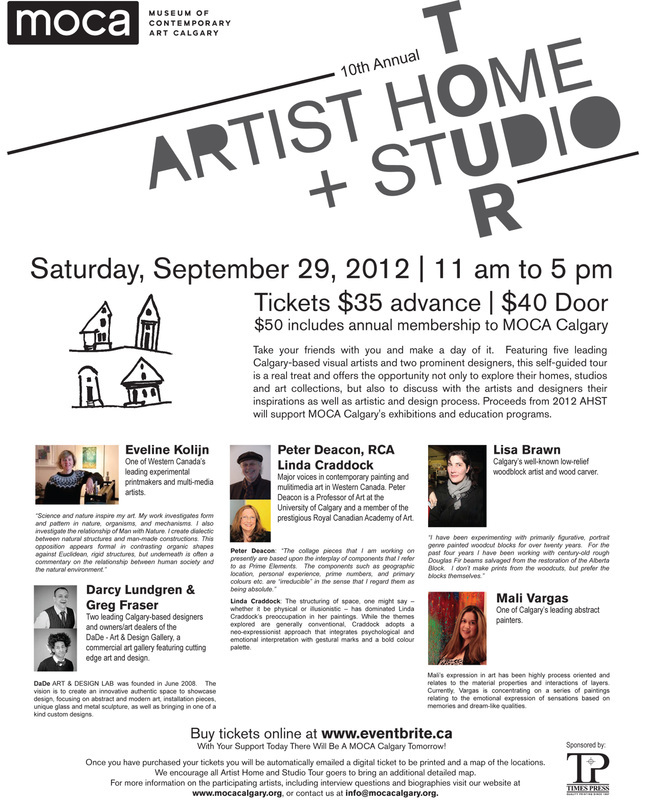 If you are visiting Edmonton for the weekend or if you live there, please come by and say hello! There will be artwork ranging from paperworks to wearable art, metalworks to textiles, and paintings ranging from representational to abstract. I always look forward to this event!